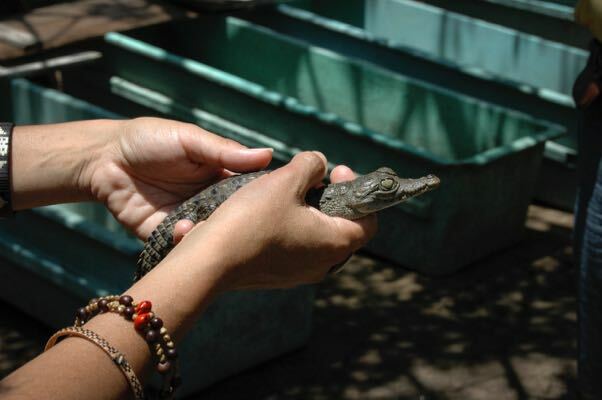 You are not legally responsible for any injuries caused in later years by the baby crocodile you release into the lagoon in Ventanilla, Tonameca, even though your name is entered into a book along with the unique symbol etched on the reptile’s back. (Ours is named “Viva Puerto”.) 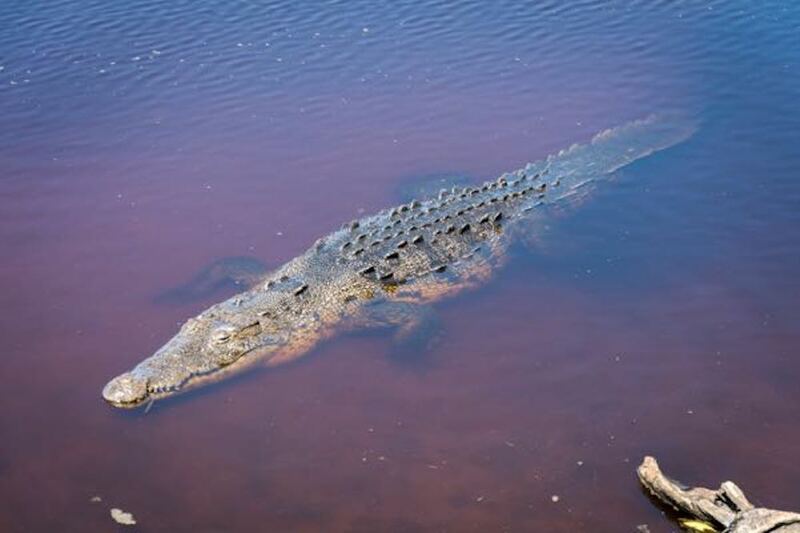 The crocodile is only a few inches long, but it’s skin already has the soft leather touch that once made it the staple of the fashion industry. 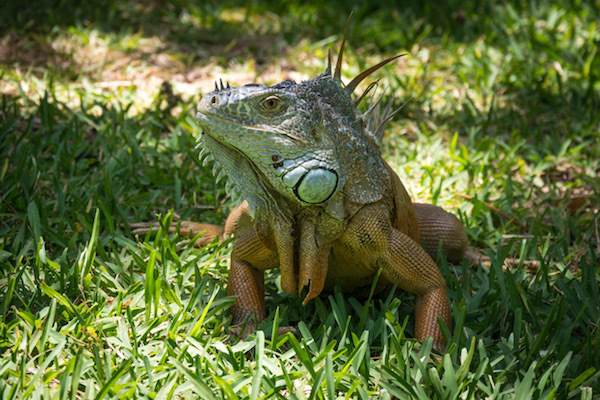 Crocodiles are the main attraction of the lagoon, but you can also feed the deer on the island and enjoy the beauty of the mangroves and watch the turtles, birds and iguanas, etc. 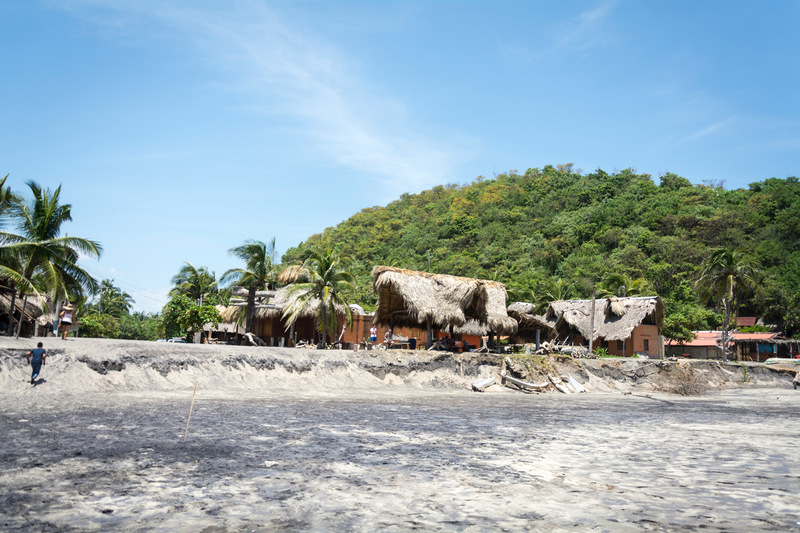 Ventanilla took a direct hit from hurricane Carlotta in 2012, and por un grupo de seis lugareños, con la ayuda de la ONG, Ecosolar, con el objetivo de proteger los recursos naturales y salvamuch of the mangroves were destroyed. 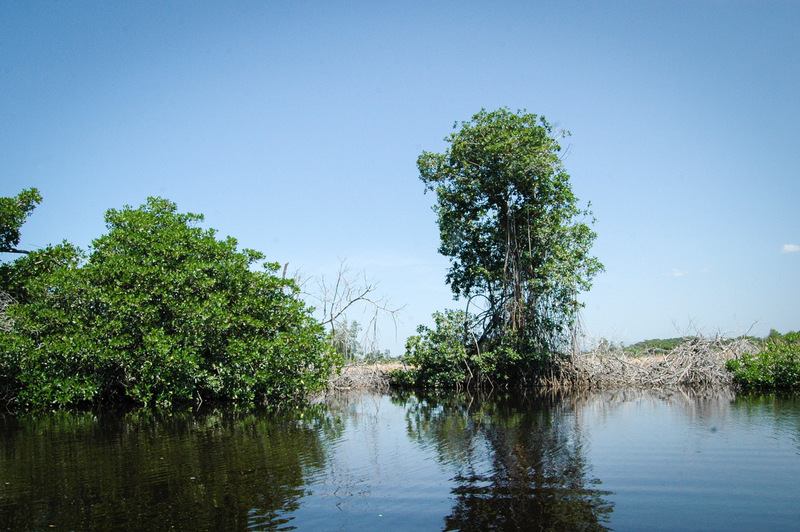 However, new mangroves are being cultivated to restore the lagoon. Much has changed since our last visit two years ago. What was once a sleepy village of a few houses is now a (relatively) bustling ecotourism destination. 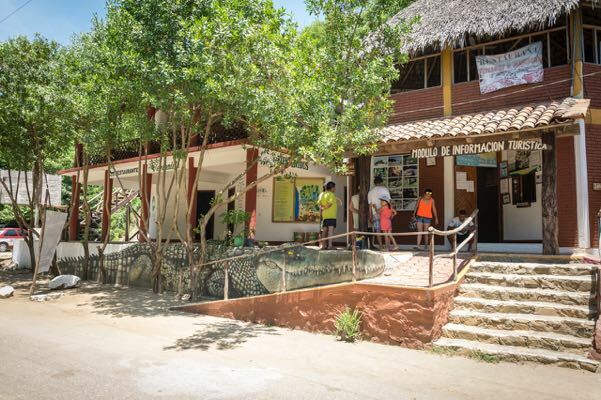 In the high season it gets up to 400 visitors a day, many of whom come from cruise ships docked in Huatulco. 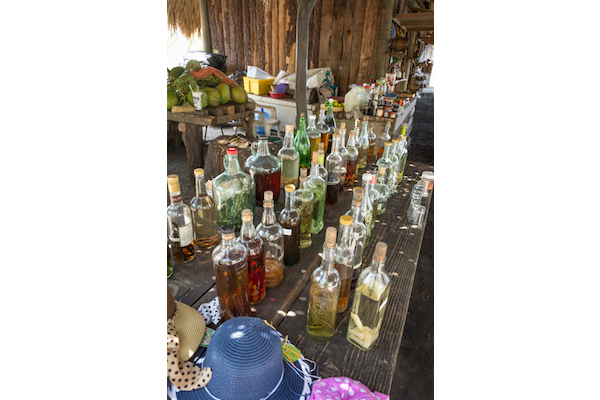 There are cabins, a camp ground, restaurants, and a string of palapas selling hats, sunglasses, and mosquito repellant, as well as artisanal souvenirs. 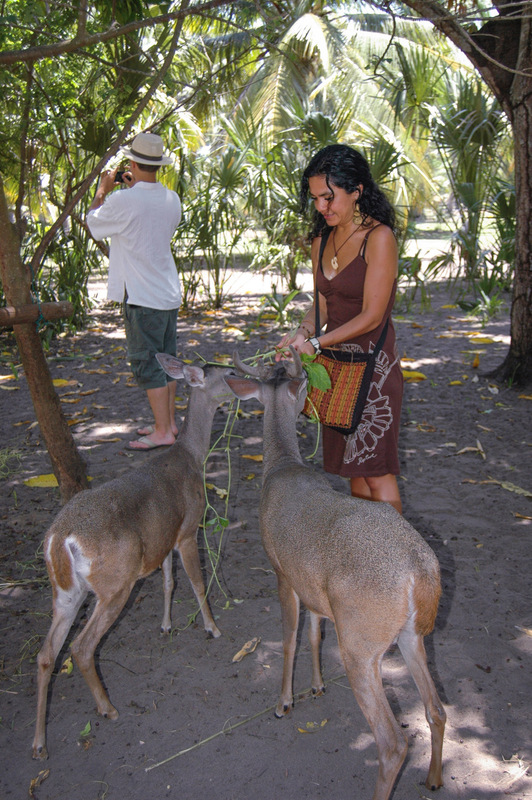 When we first visited Ventanilla in 2006, there was only one tourist cooperative offering boat trips, now there are several options, but only the original cooperative, Servicios Ecoturísticos de Ventanilla, can take you to the island with its crocodile and iguana hatcheries and its deer, as well as a restaurant and gift shop. The path through the forest from the village to the lagoon is less than one kilometer. Fortunately, there is a motor quad for people who have trouble walking. 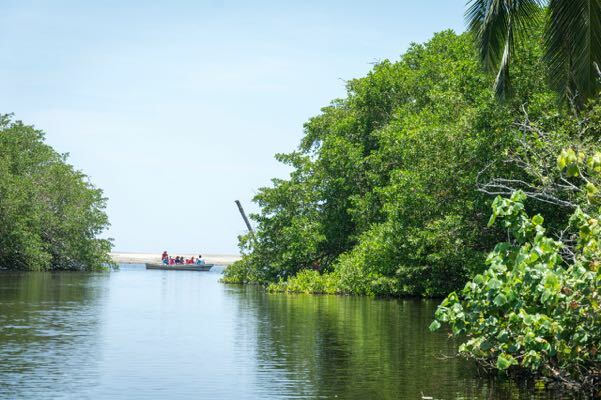 Servicios Ecoturísticos was founded in 1996 by six members of the community, with the help of the NGO, Ecosolar, with the goal of preserving the wetlands and its native flora and fauna. Two years later, when the mangroves were devastated by hurricanes Pauline and Rick, the community took the initiative and reforested the zone. 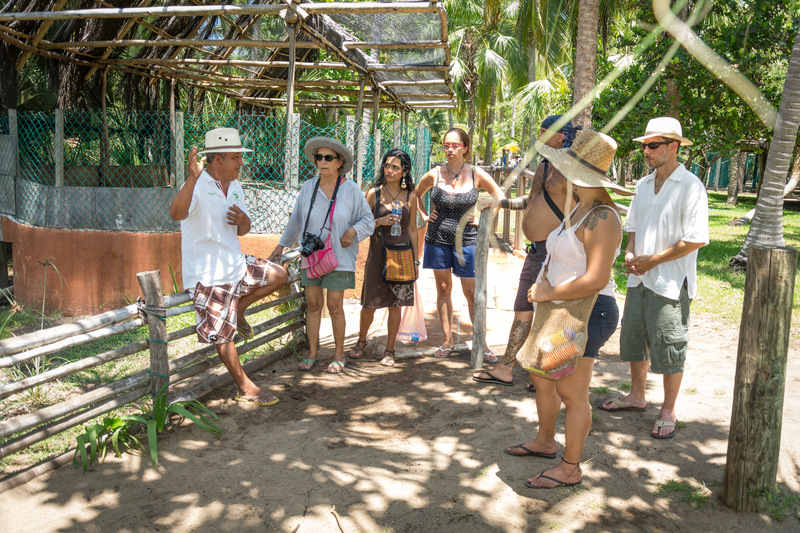 Ventanilla’s 25 families who used to farm rice, beans, hibiscus and coconuts now work in ecotourism and the conservation of the plants and animals of the lagoon. This includes keeping poachers from neighboring communities from stealing the crocodiles for their skins. 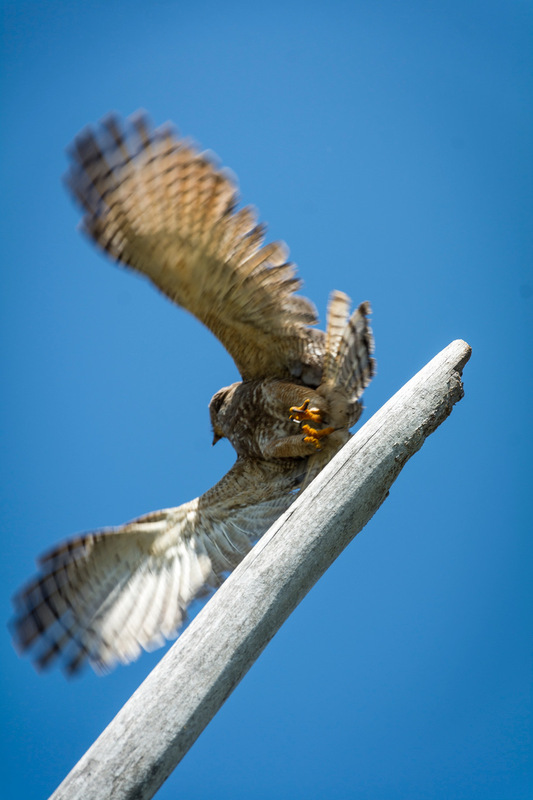 In 2004, the Federal Environmental Protection Department (Semarnat) awarded the cooperative first place in the area of Successful Experiences in the Conservation of Natural Resources in Indigenous Communities. Ventanilla is a one-hour drive from Puerto. Go east on Highway 200 towards Pochutla and take the San Antonio turn-off for Mazunte. Continue for 4 kms to the road marked Ventanilla. The Servicios Ecoturísticos is located on the left-hand side of the road. Tours of the lagoon cost 100 pesos per person, children from 6-12, 50 pesos, under 6 free. The cabins cost 750 pesos a night. Night time turtle landings (arribadas) are 250 pesos. There are group discounts. For more information: www.laventanilla.com.mx, Facebook.